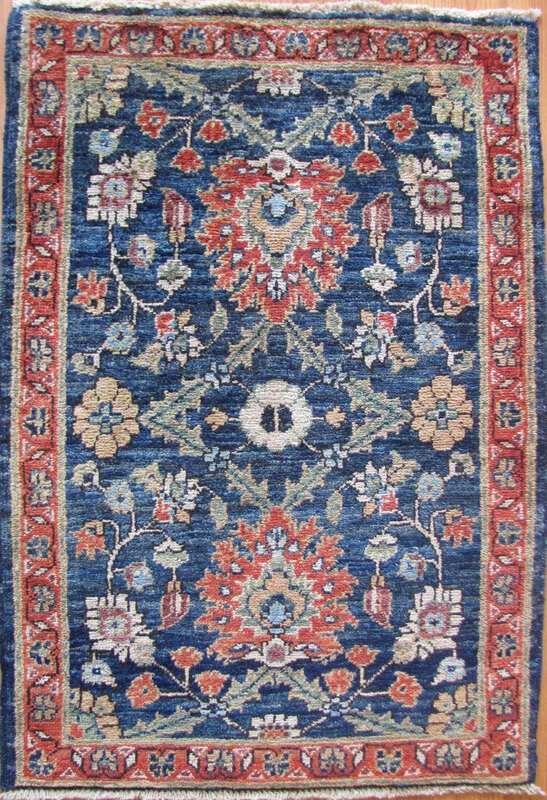 Aryana quality hand knotted with vegetal dyes. SKU: 34749. Categories: Classic Traditional, Tribal Geometric. Tag: 2'x3'.